Spiritual Business Spotlight was created to help up and coming lightworkers and spiritual entrepreneurs shine their lights! 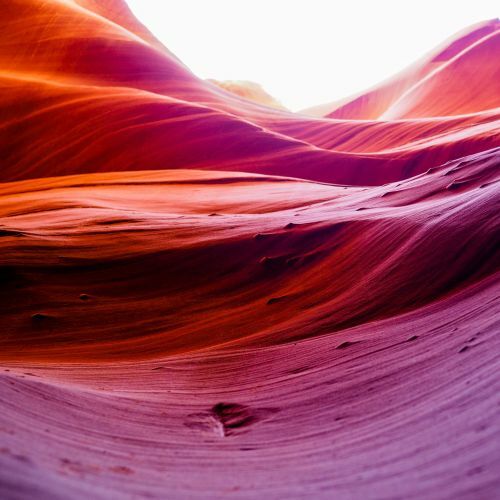 We believe in supporting budding healers, tarot card readers, therapists, meditation teachers, intuitive advisors, psychics, and spiritual guides. 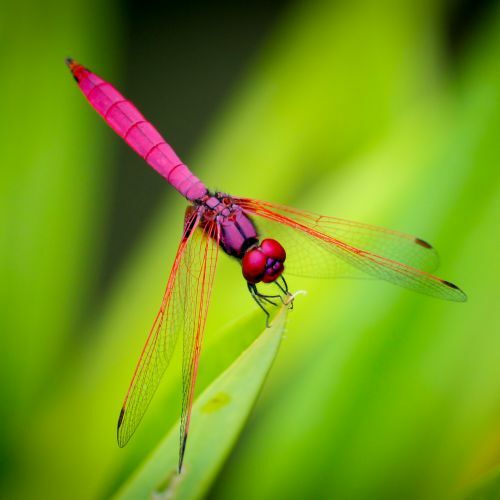 Our mission is to prosper by helping others prosper – both our expert audience and those who are interested in seeking out a quality professional spiritual guide to work with. 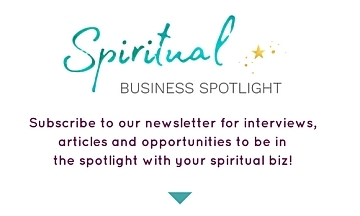 Spiritual Business Spotlight is not only a directory, but also a platform for Spiritual Entrepreneurs to share their gifts, their words, their thoughts, and their visions with a wider audience. We’re always looking for people to write for us and also for new and exciting spiritual healers, readers, and advisors to interview or put into the spotlight.